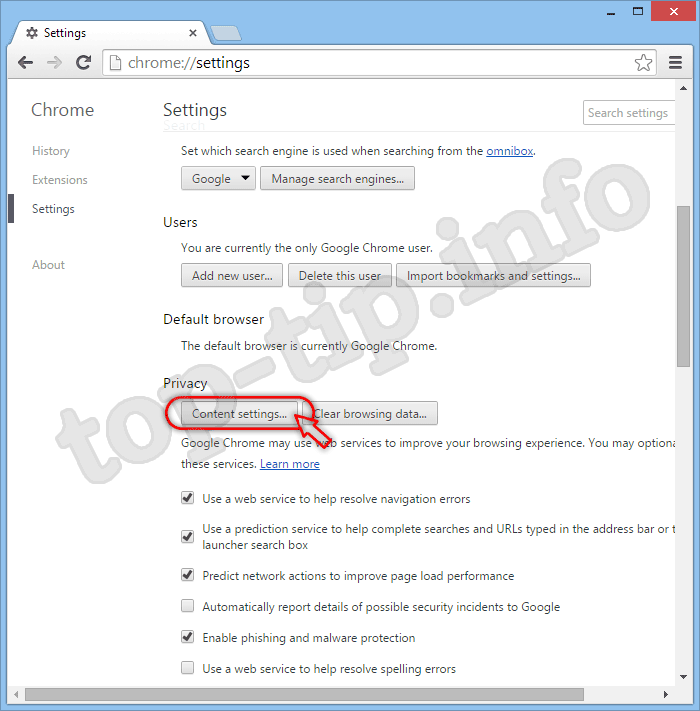 a files that are stored on your computer browser. They contain various information about the sites you have recently visited. When you go to any site, the different information we somehow send the site is stored in your cookies. 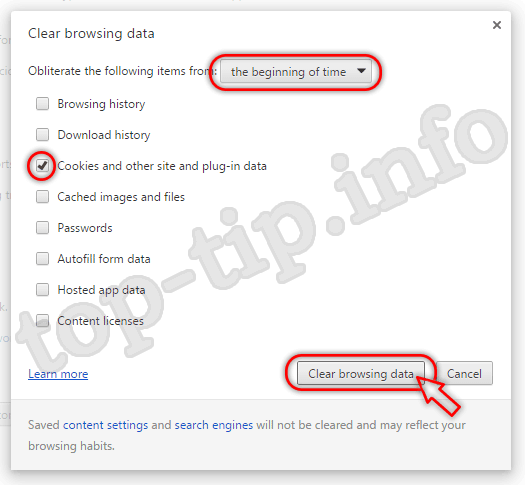 Later, when you go to the same site, the information from cookies will be sent to the Web server settings that we have kept to the site for the first time, will be automatically applied during subsequent visits. 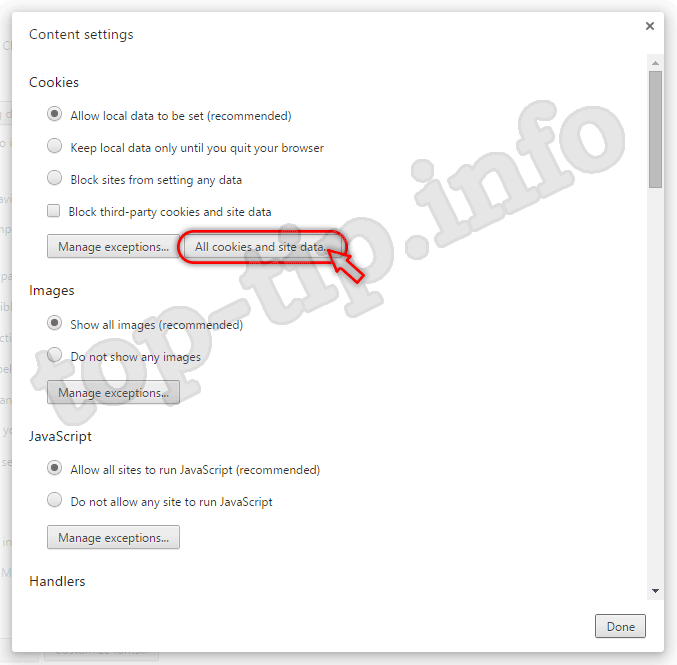 For example, you set up a site for your needs (if is provided this feature) these settings will remain in your cookies and at following visits they will be applied by default. What else keeps the cookies? Of course it's passwords from accounts on sites you've visited. 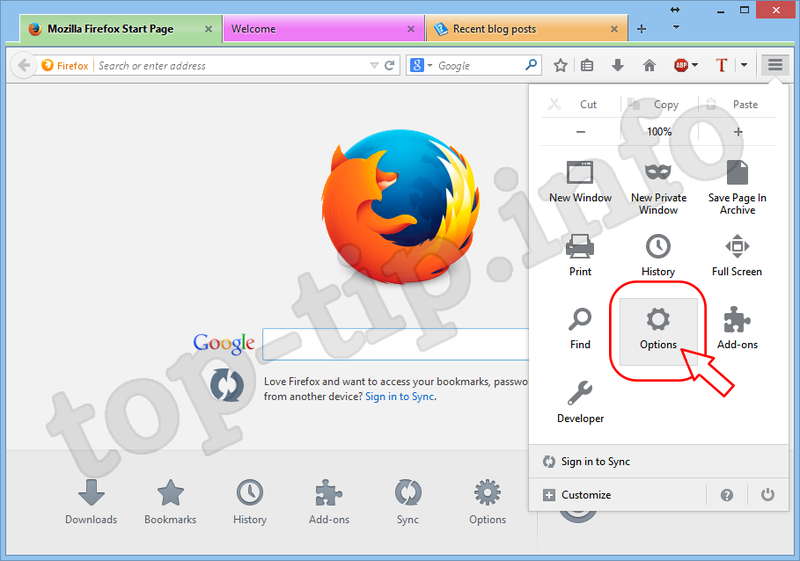 You may have noticed that once entering the login password on sites you visit next time we are logged in, your login and password is automatically spelled out in the form and we can just press the login button. 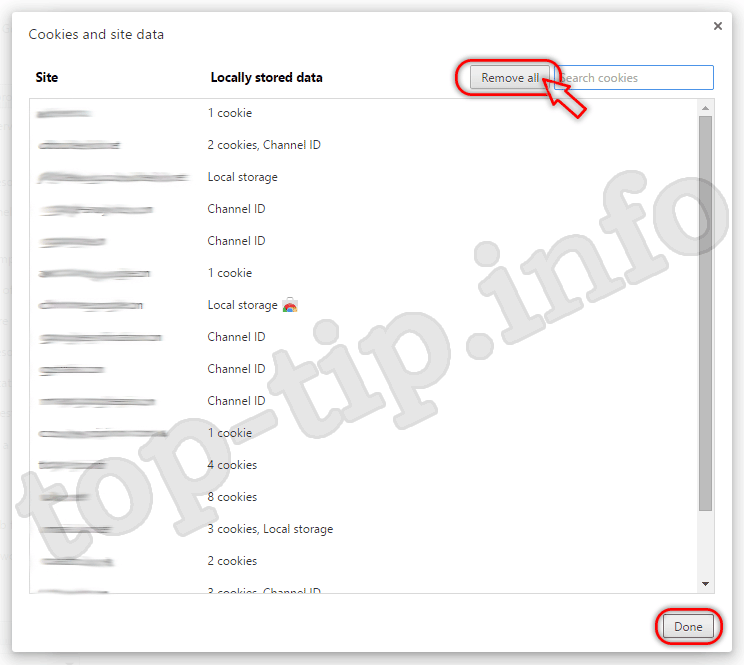 Cookies can be used to track user activities are carried out on the site. For example, on the websites of online stores contains information about your purchases, discounts and bonuses, as well as the state of the basket for later checkout. You must understand what cookies is not a program, it is a plain text data, so they are not able to run and perform some action. The text itself can not run a virus or spy (post secret data), or delete data from your hard drive. 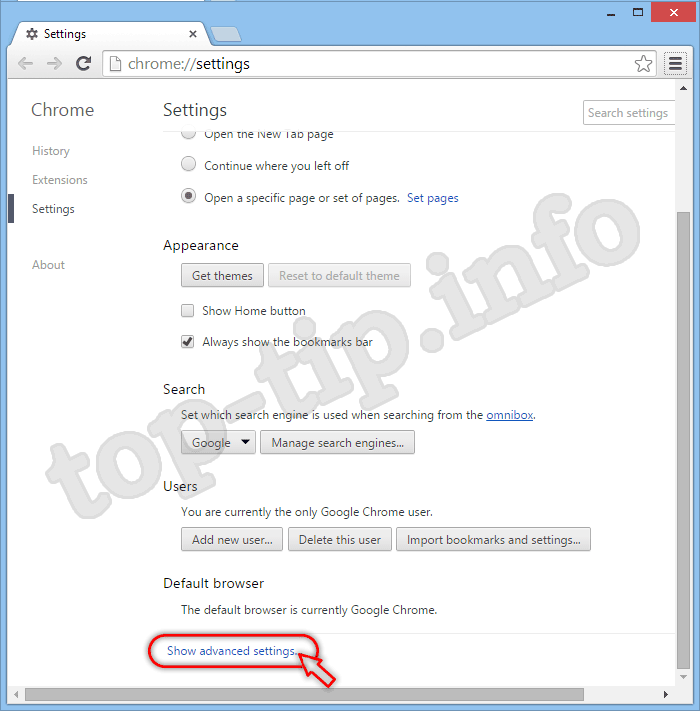 It also follows that cookies can not send / receive spam can not run pop-up windows, etc. Therefore, we can conclude that cookies are not dangerous. 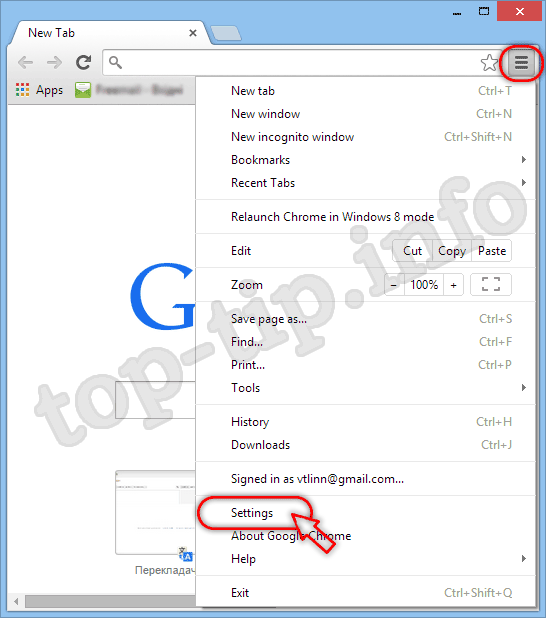 You must know about excellent app that allows in just one click change the cookie. 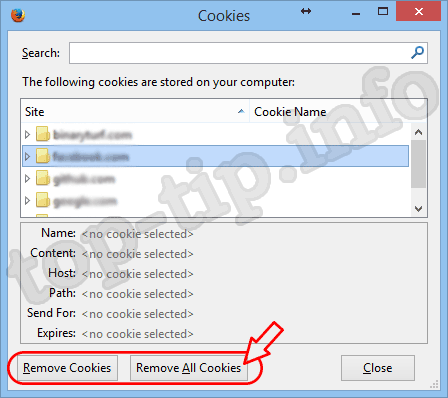 About this in our article How to quickly switch between accounts or What is CookieSwap?